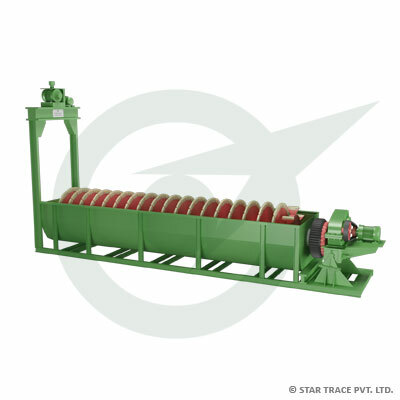 Zircon Benefication Plants | Zircon Separator | Star Trace Pvt. 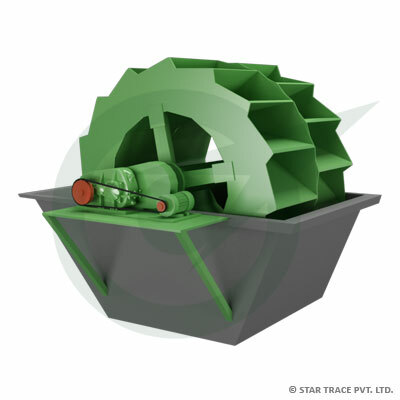 Ltd.
Star Trace offers turnkey solutions for zircon benefication plants. We are one of the leading project suppliers for zircon plants and we work closely with our customers to fulfill their specific needs for a customized packaged solution. 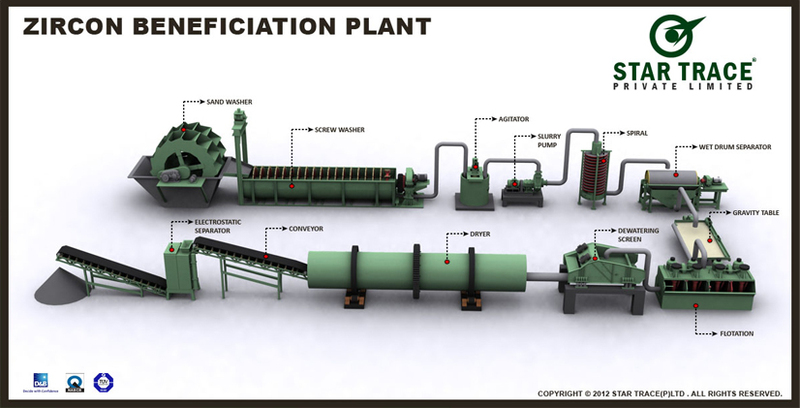 Specialized in the fabrication of these machines for 25 years and this enables us to be in a leading position in the field of Zircon Beneficiation plant & equipment. 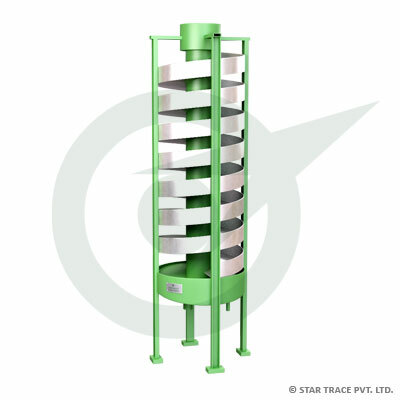 Gravity Tables are designed to wet gravity based separation of minerals and other granular materials. 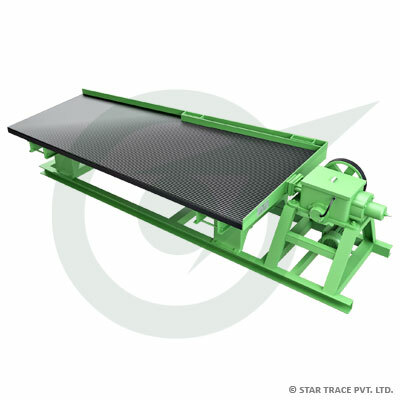 There are many applications where the gravity table is of particular value and cannot be equalled for economical and efficient performance. 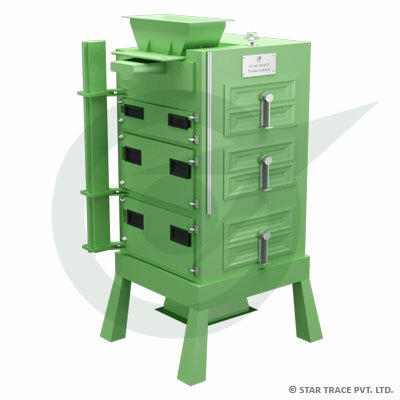 They are effective in processing precious and base metal, rare metal and non-metallic minerals. 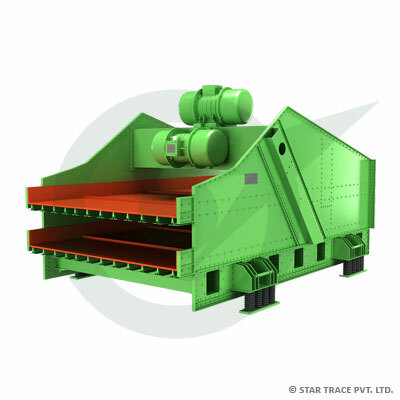 Star Trace is a well established company actively engaged designing, developing and supplying top notch High Tension Electrostatic Drum/Plate Separator as per customer’s requirements. Our engineers offer latest deigns of high tension drum/plate separators which are suitable for various industrial applications. 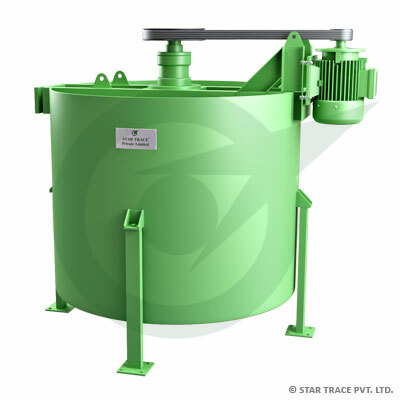 These products are designed for separating mixtures of bulk materials, which are differing by their electrical properties. 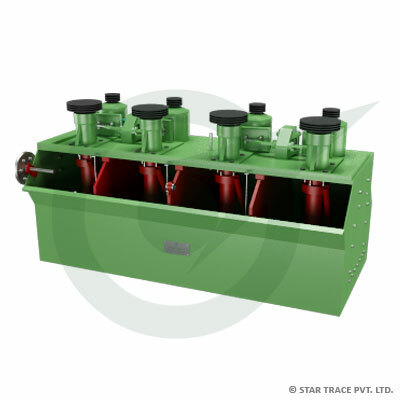 Our high performing high tension drum/plate separators are manufactured by following international quality norms and standards to satisfy the customers at market leading prices. 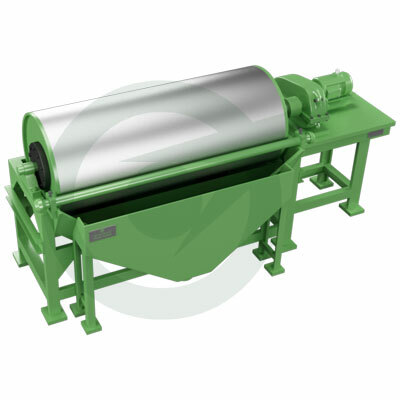 We design and develop high tension drum/plate separators with following features matching with customer’s requirements. 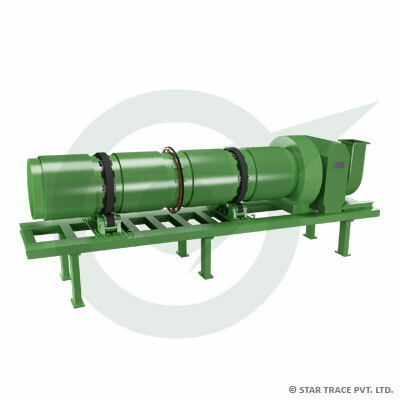 This separator is capable of producing high grade concentrators with fast recovery of valuables owing to three step re-cleaning and facility for heating materials. 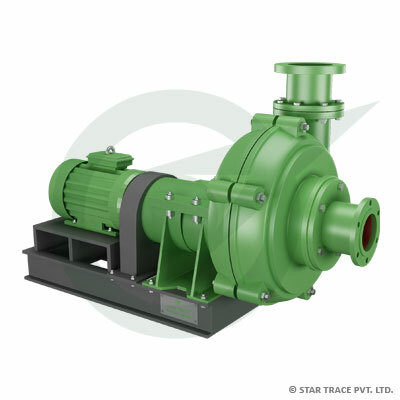 In addition, it also consumes little electric power and is environment-friendly.